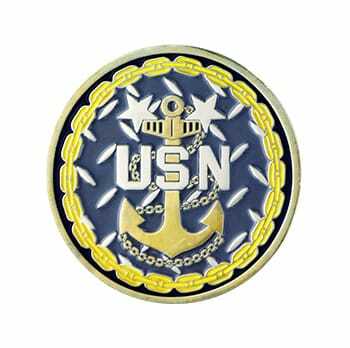 Military coins are a distinguished part of military history in the United States. 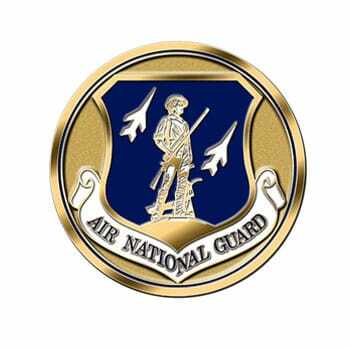 They’re given as recognition for missions accomplished, jobs well done, or to show membership in elite units. 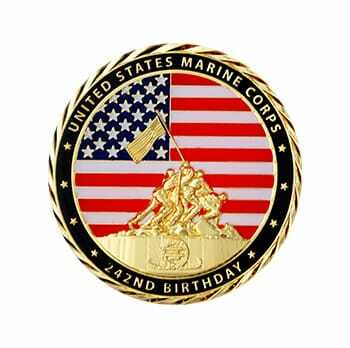 They’re a cherished symbol of the bond among those who serve, a keepsake of time spent with a unique group. 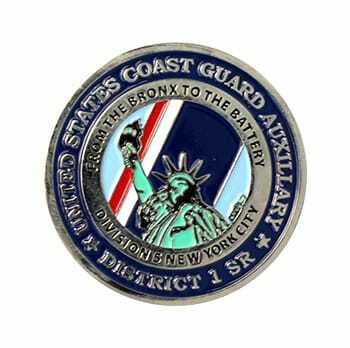 At Wholesale-ChallengeCoins.com, we craft custom coins that you can be proud to give, receive or display. 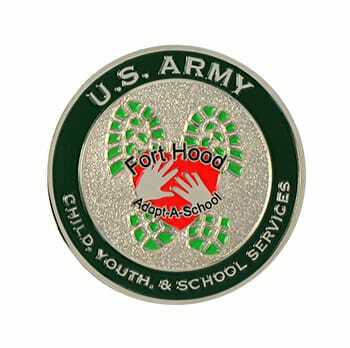 We offer top quality coins, outstanding prices, and only the finest customer service. 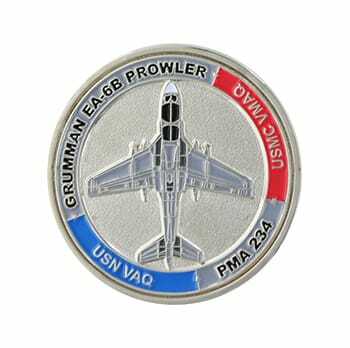 We are your choice for the best in military challenge coins.